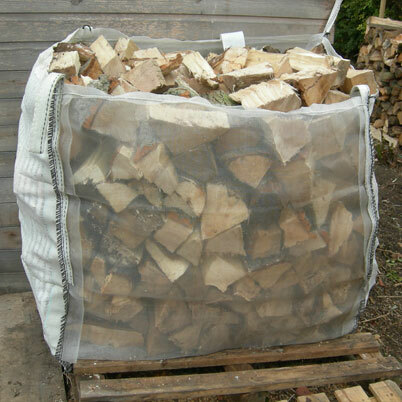 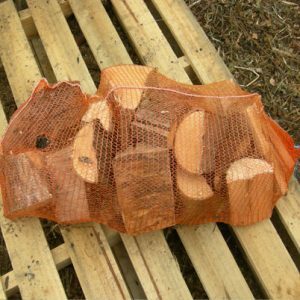 East Yorkshire Firewood are local suppliers of seasoned logs from sustainable local sources, FSC-managed forests and tree surgery by-products. 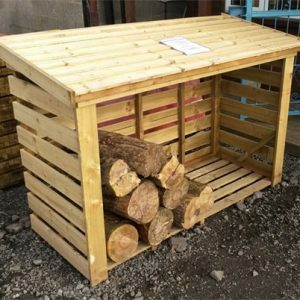 We deliver to Hull, Beverley, Cottingham, Hedon, Goole, Howden, Driffield, Hornsea, Market Weighton and all areas throughout the East Riding of Yorkshire and South Yorkshire. 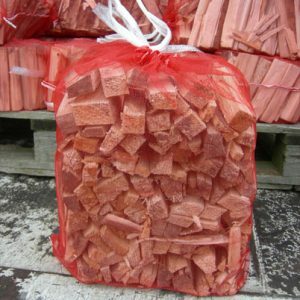 Regular weekly deliveries can be arranged if required.